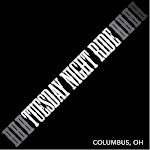 Columbus Rides Bikes! : Loopwheels, for a smoother ride. Loopwheels, for a smoother ride.